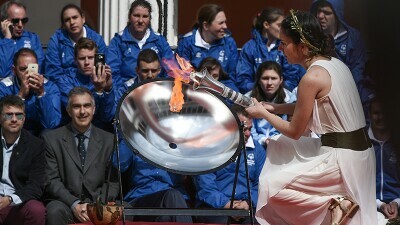 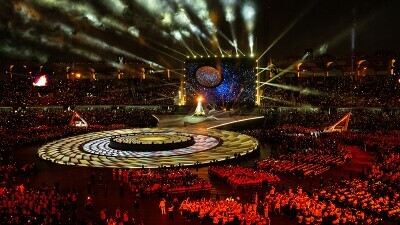 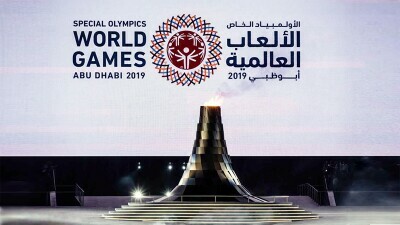 During a moving ceremony in Athens, Greece the Flame of Hope torch was lit by the rays of the sun as the first part of its journey to the Special Olympics World Games Abu Dhabi 2019. 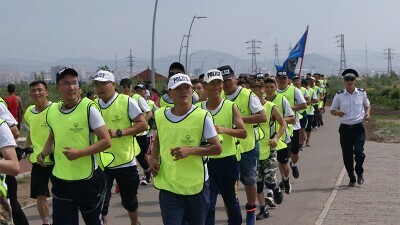 Law Enforcement Torch Run Final Leg Starts 4 March! 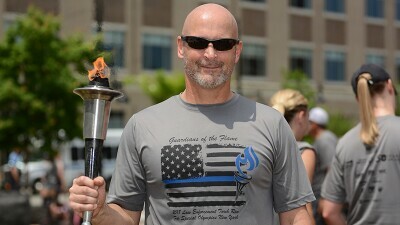 Kansas Police Chief Richard LaMunyon created the first Torch Run in 1981 and founded Law Enforcement Torch Run for Special Olympics. 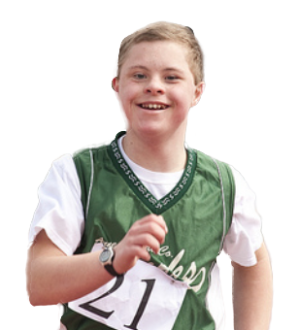 My name is Kevin Brown, and I am a Special Olympics athlete from New York. 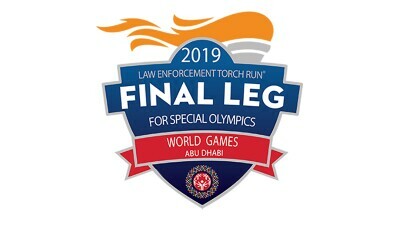 I work for the FBI, and I was recently chosen to serve on the LETR International Executive Council. 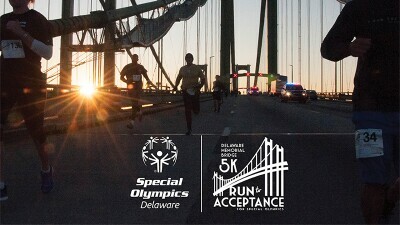 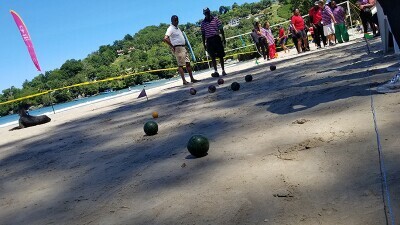 This year’s event will be held Sept. 30, and raises money for children and adults in Delaware who participate in Special Olympics. 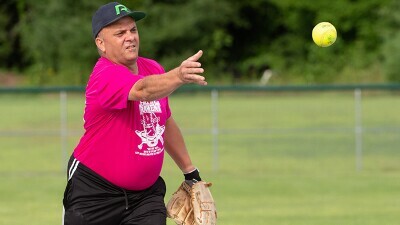 The 30 year veteran of the Rochester Police Department ran for 50 hours straight to celebrate the 50th anniversary of Special Olympics.